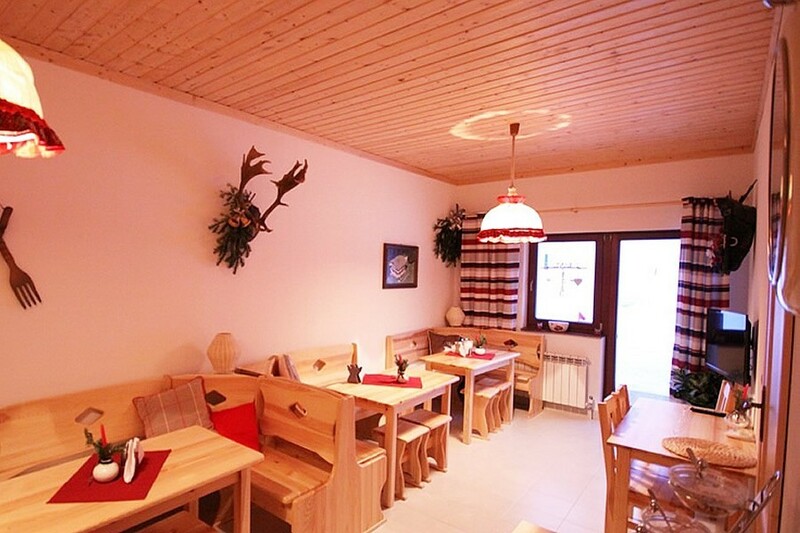 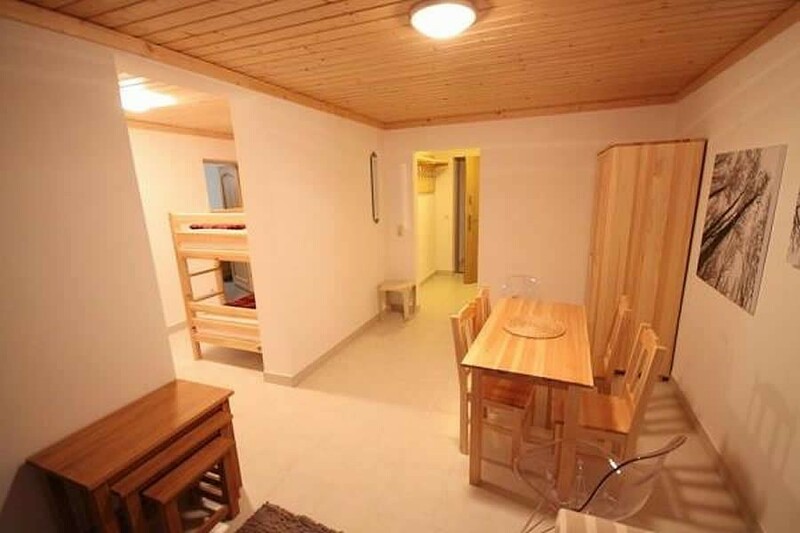 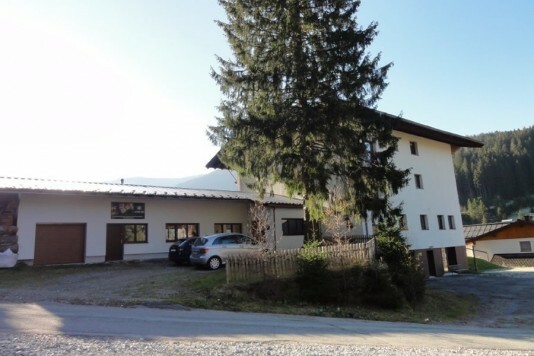 For sale: typical Austrian apartmenthouse with 5 apartments in Salzburg. 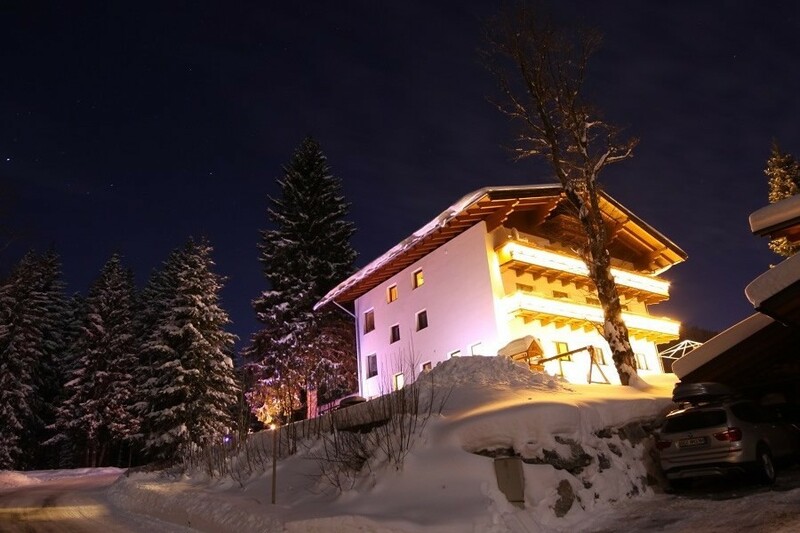 A place amidst the Ski Amade for which other skiing areas in the surrounding are within reach, but also still a place with the charm of a small mountain village. 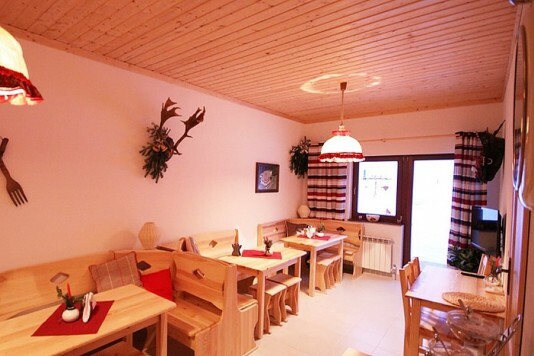 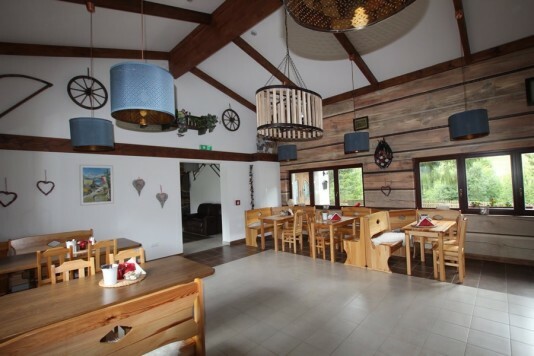 With its several shops and plenty of choices as it comes to restaurants. Because of its location this place is very snow certain. 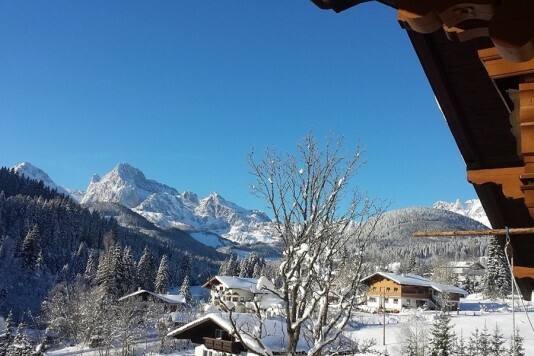 The picturesque town is not only alive during winter. 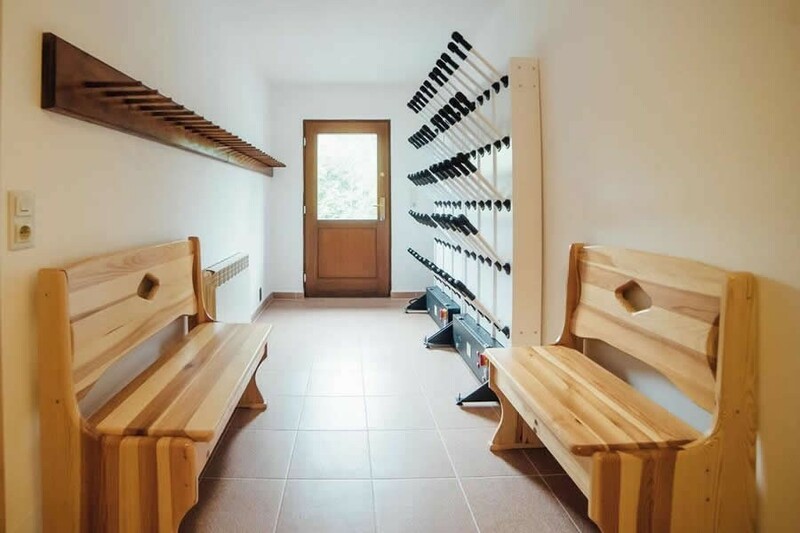 Next to winter sports, such as skiing and cross country skiing, you can also enjoy walking, cycling or playing golf for example. Though you can even in summer still skiing on the glacier! 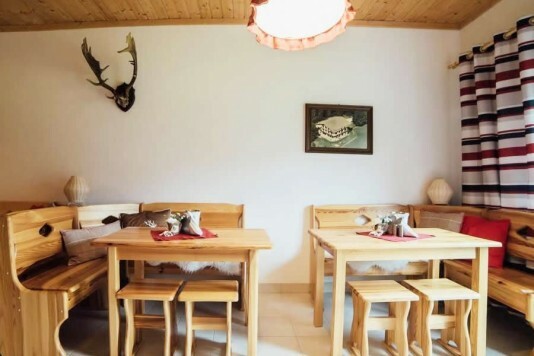 As we may give you our advice: also the city of Salzburg, the ice caves in Werfenweng or the historical Halstatt (known for the salt extraction and picturesque location towards the Halstatter See) are definitely worth a visit. 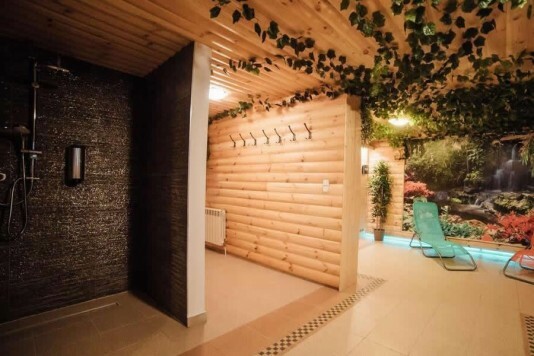 On this idyllic place, on the edge of the forest, we will find this apartmenthouse from 1980. 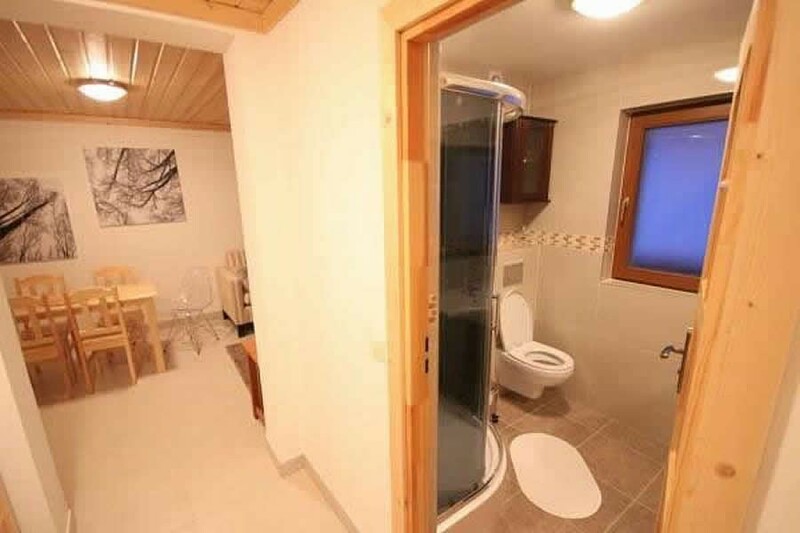 A house that has been renovated from 2015 until today. For example: the window frames are renewed, an extra layer of unsulation is added en the building has been expanded with a garage, a reception and a kitchen. 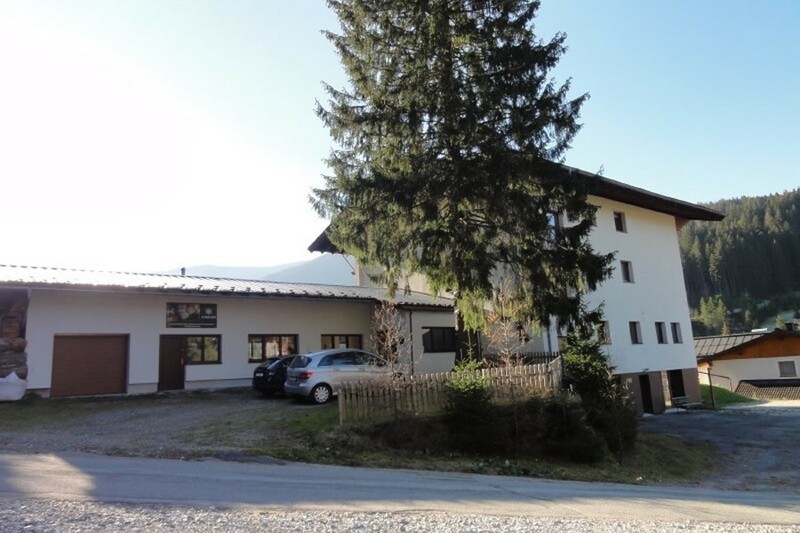 Still there are enough possibilities for the new owners, because it is allowed to expand the building further. 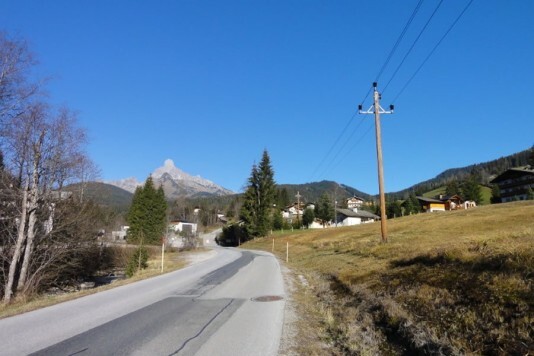 And also the garden plot of over 2300 m2 offers you this opportunity. On top of that: from this quiet, but sunny location you have a fantastic view. 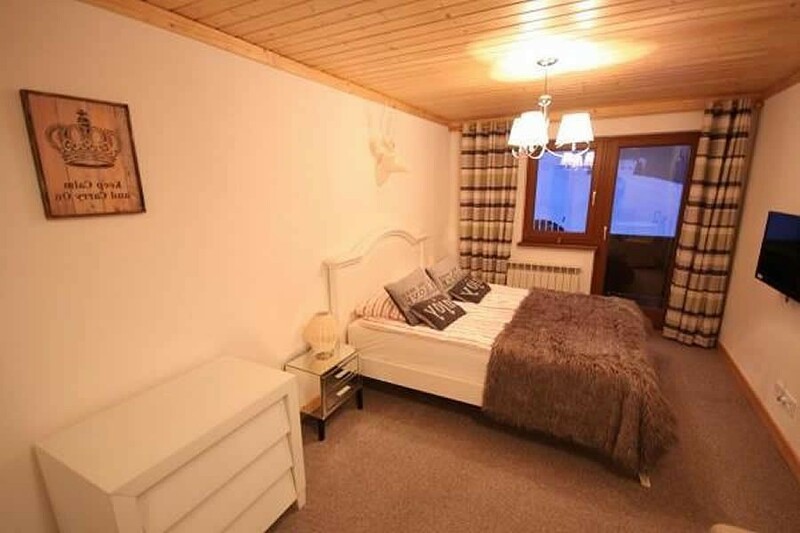 At the same time it isn't far away to the town centre or to the slopes. 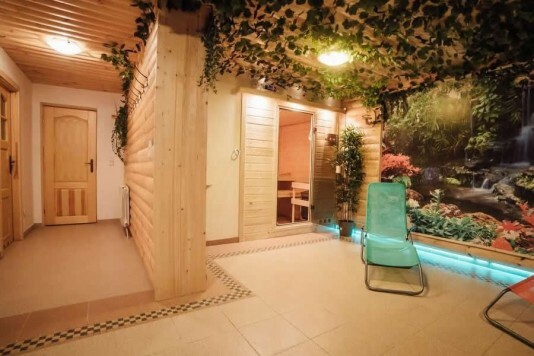 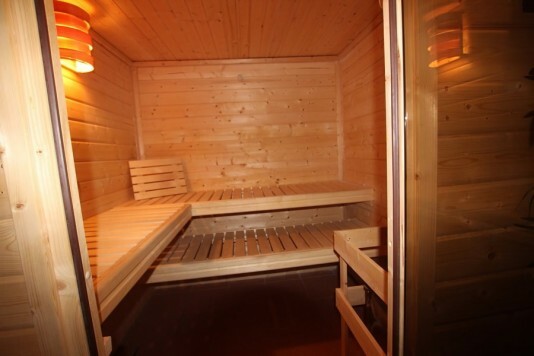 But for real relaxation you do not have to leave the house, because hidden in the basement there is a spacious wellnessroom with a sauna and jacuzzi. 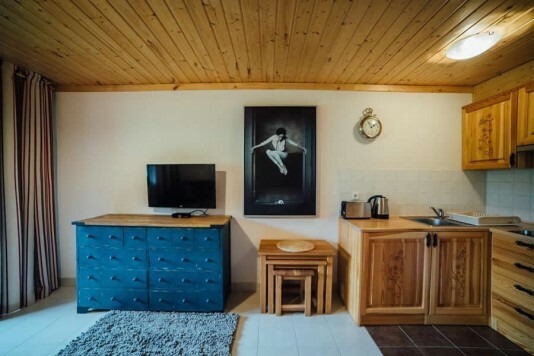 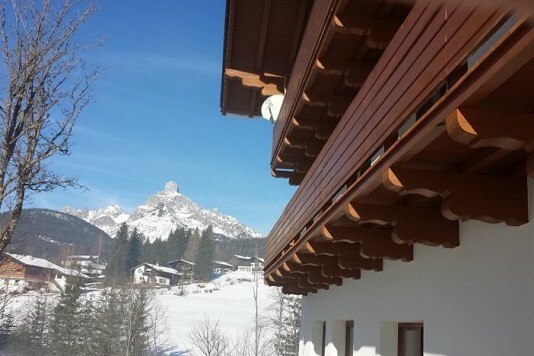 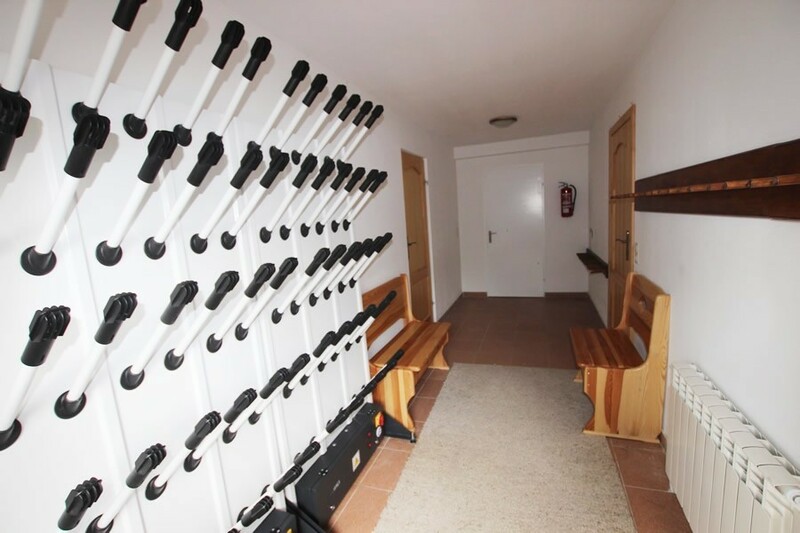 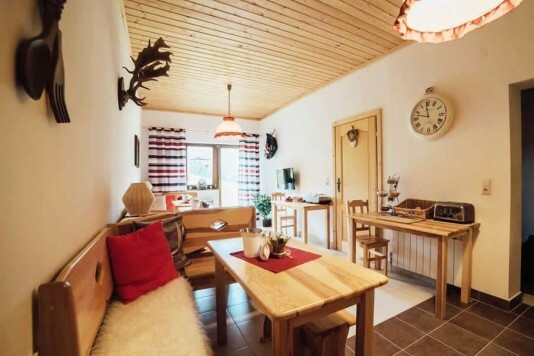 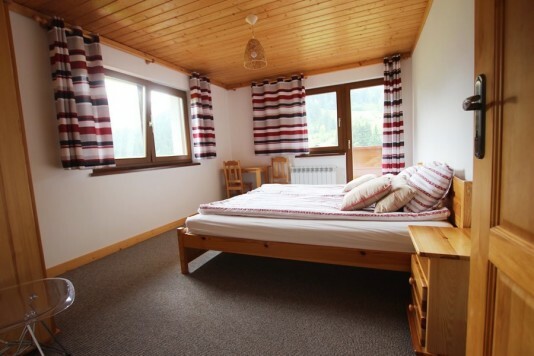 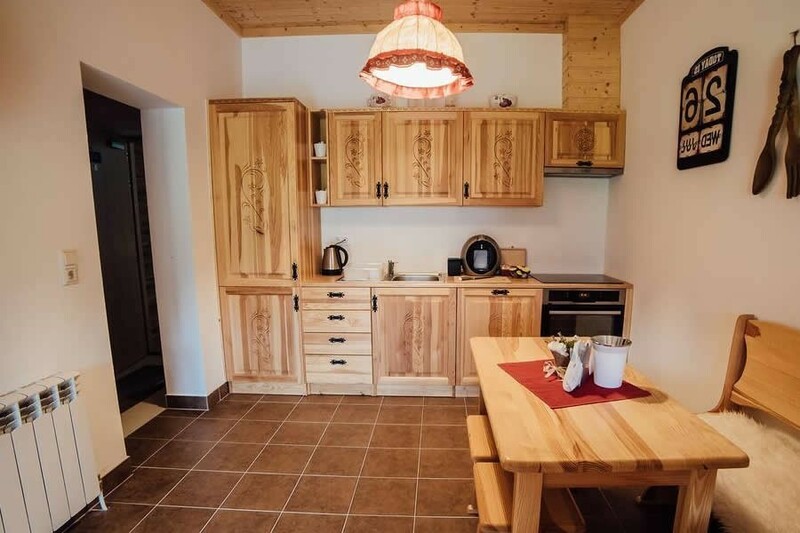 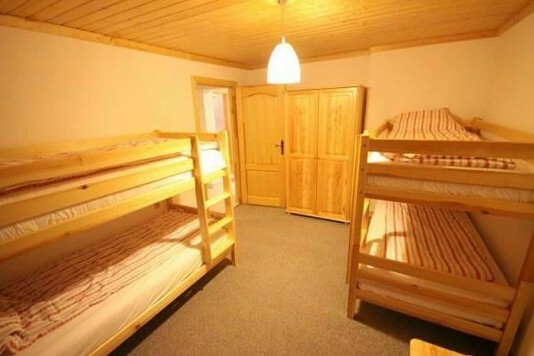 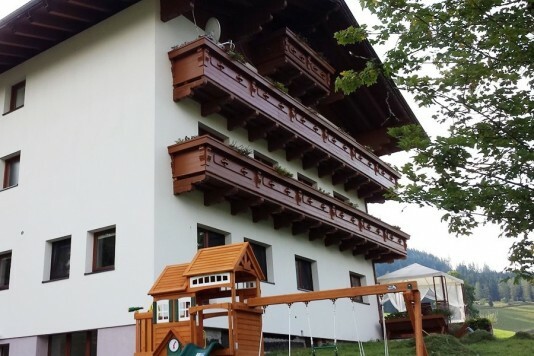 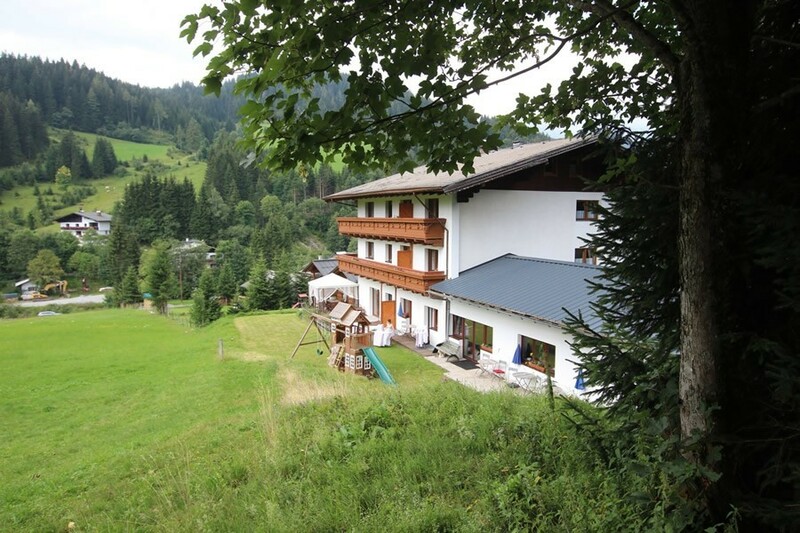 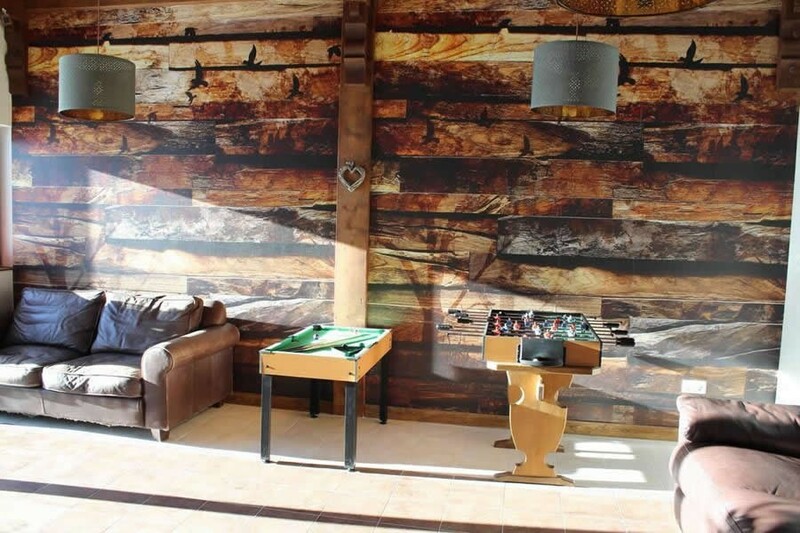 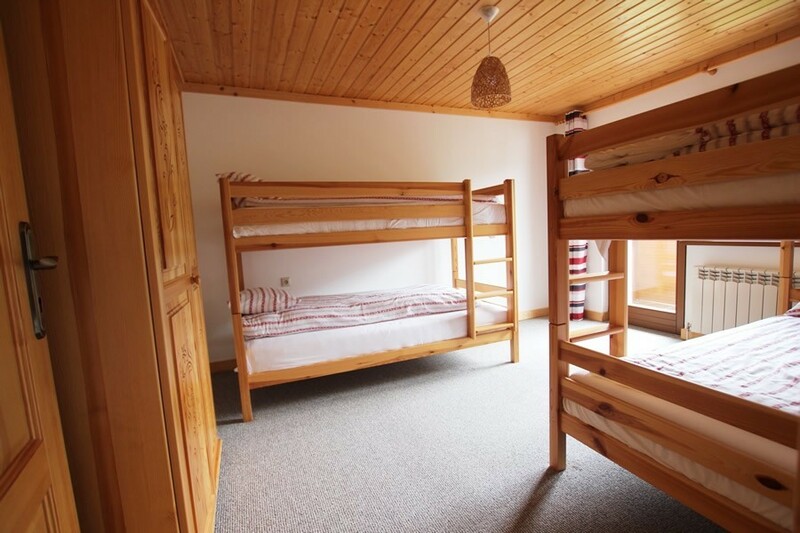 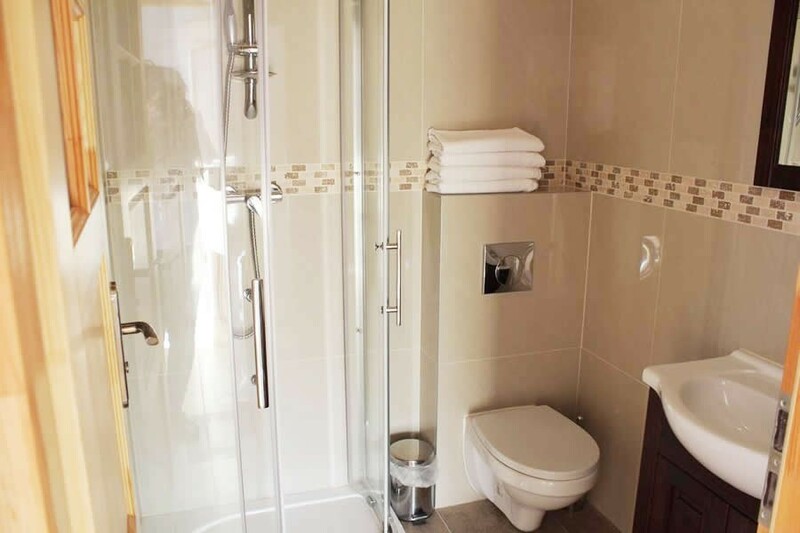 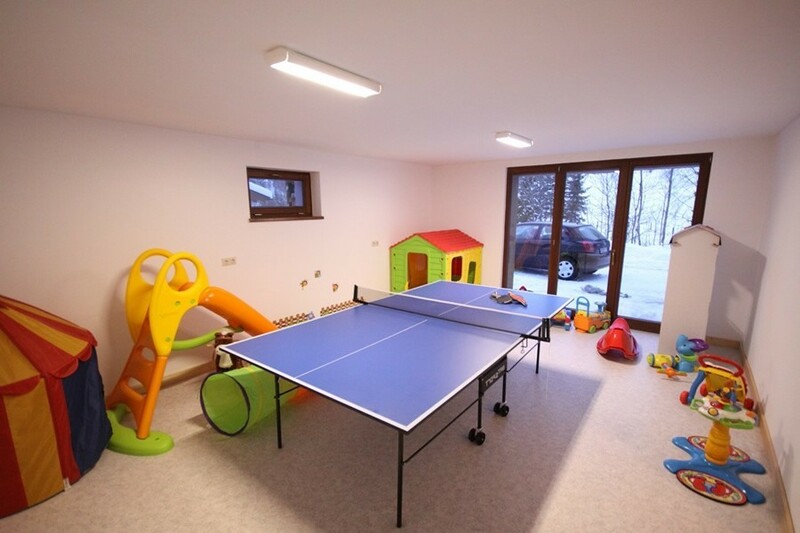 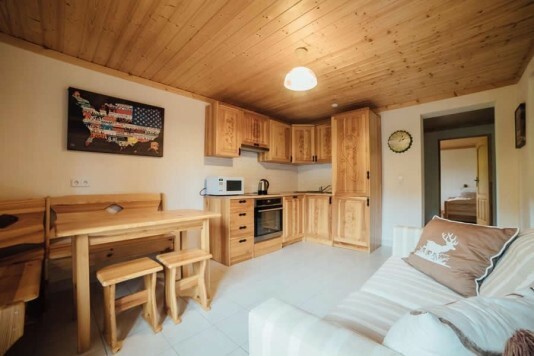 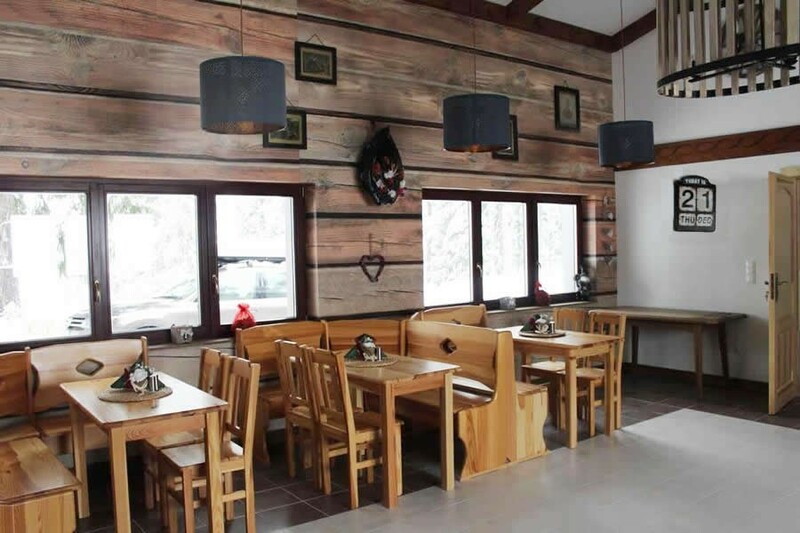 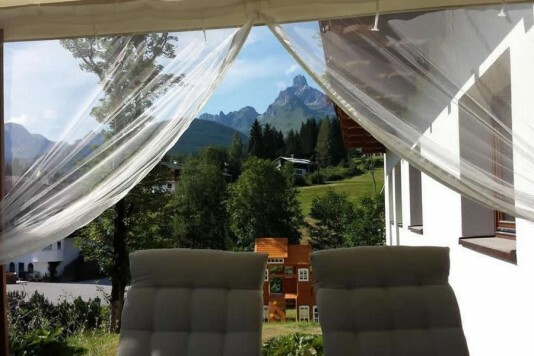 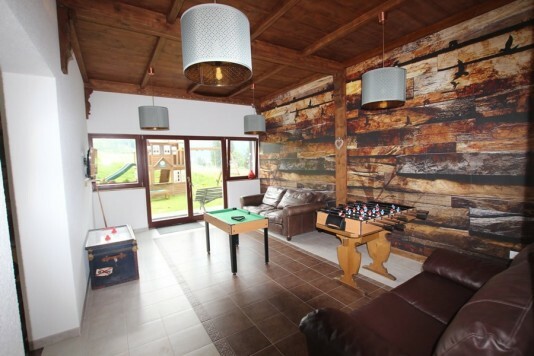 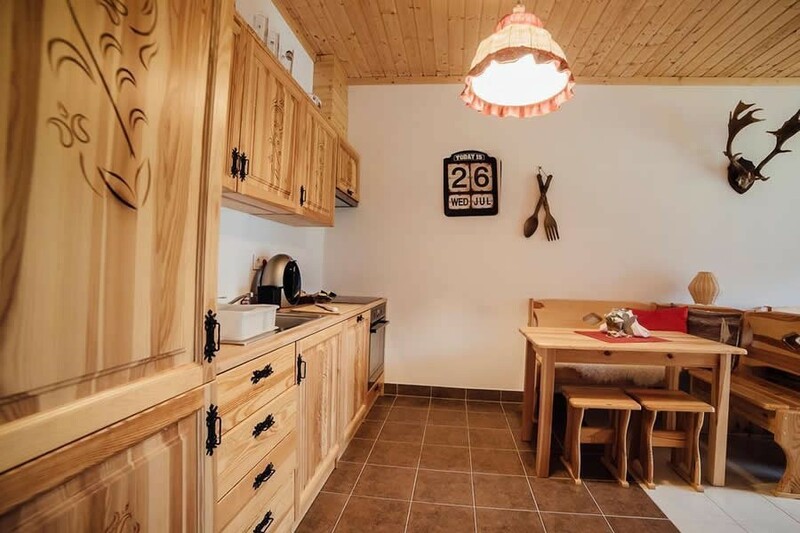 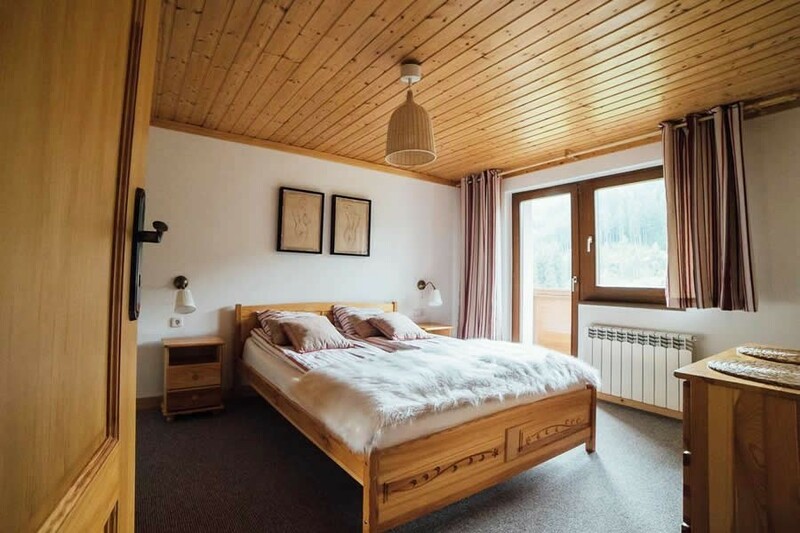 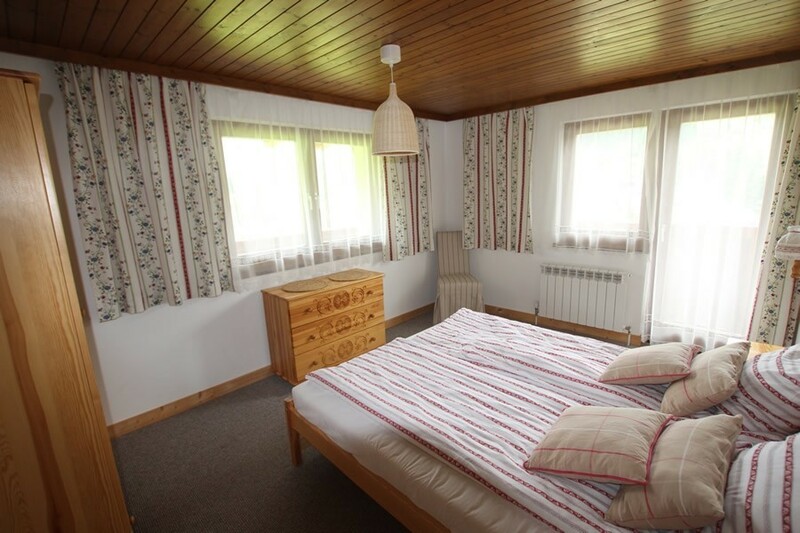 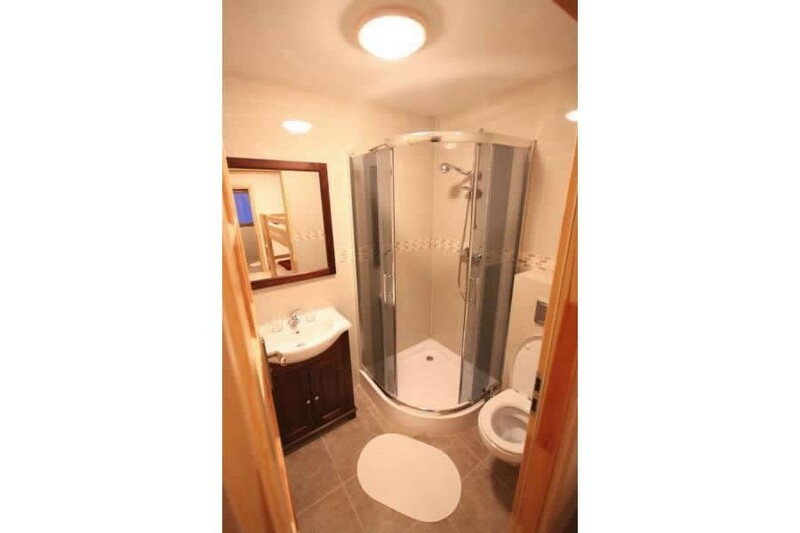 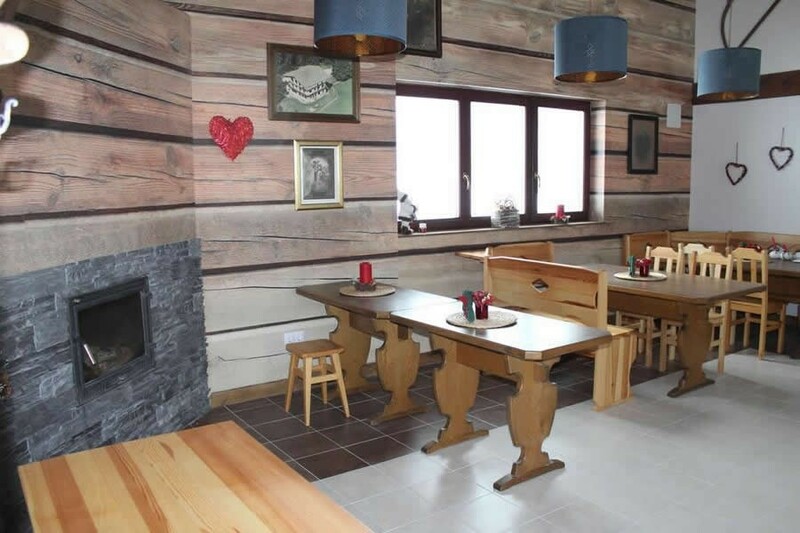 Basement: wellness (jacuzzi, sauna and relaxationroom), shower, toilet, scullery with washing machines and a room to dry, (childrens) playroom, skiing storage room with a dryer for your skiing boots, storage room and heating room. 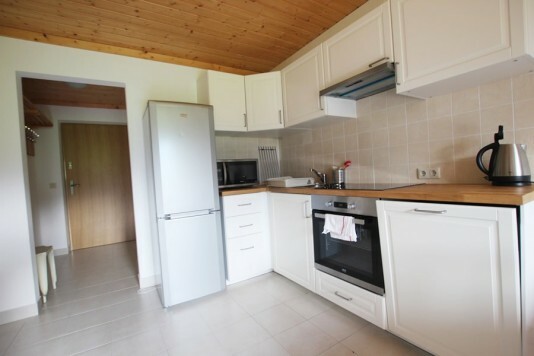 Ground floor: entrance with reception, breakfast room, room which can be used as a kitchen, owners home (entrance, living room, kitchen, 3 bedrooms and 2 bathrooms) and two double room apartments. 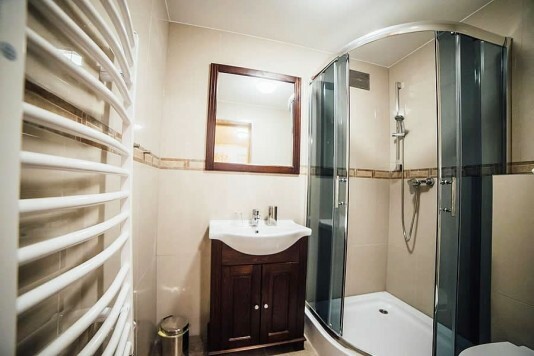 First and second floor (identical): a guestroom with entrance and bathroom, two triple room apartments with entrance and 2 bathrooms. 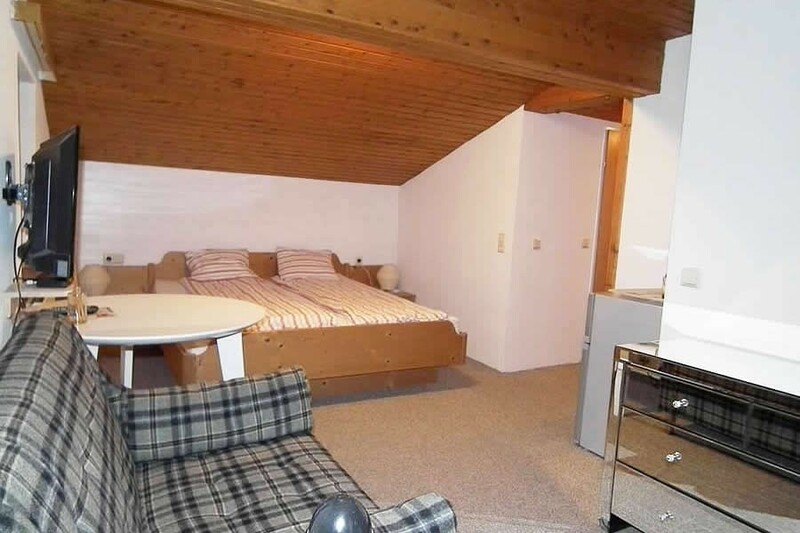 Attic: apartment with entrance, living room with kitchen area, bedroom en bathroom and a smaller apartment with entrance, bedroom, bathroom and toilet. 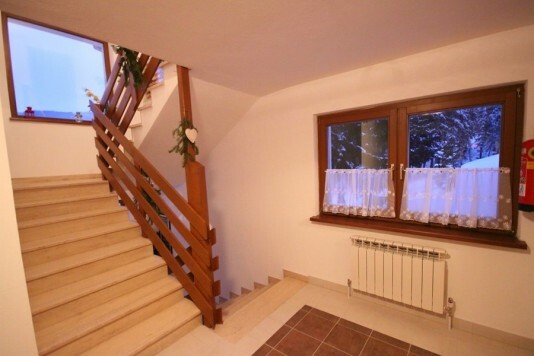 All of the apartments (except the smallest attic apartment) do have a balcony or terrace.